Stopping Child Abuse in Your Community | BLH Technologies, Inc.
Rockville, Maryland ―Sometimes the big problems affecting our communities and neighborhoods can seem too daunting to tackle. The truth is, there are things all people can do to help stop child abuse, which can afflict fellow citizens, neighbors, or colleagues. Most people would be surprised at the number of Federal Government resources available to help fight child abuse in our communities. The Child Welfare Information Gateway is a perfect example of using Federal dollars to empower citizens and communities to make their environment better. Here are a few resources from the Gateway you can check out to help prevent and stop child abuse. 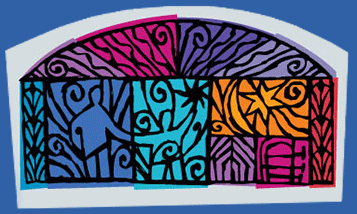 Child Abuse Prevention Community Awareness Guide – This Web portal contains valuable information about programs that can help community members, public officials, and researchers understand and prevent child abuse. “Action Signs Project” A Guide for Spotting Child Abuse – This practical guide tells teachers, community members, and others how to recognize the signs of child abuse and what to do about them. Shaken Baby Prevention Toolkit – Babies cannot speak up or show behavioral signs of child abuse. This toolkit describes ways to identify and prevent a specific form of child abuse, shaken baby syndrome. Check out these resources to learn more about child abuse and how to prevent it in your community. 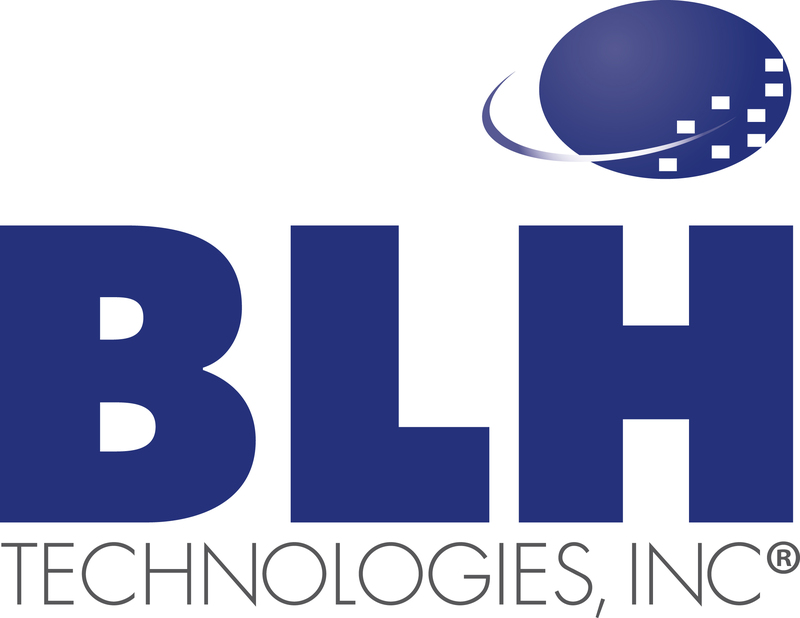 “When an issue affects one in the community, it affects the entire community,” says BLH Technologies’ founder, President, and CEO, Ben Harris.